JUST RUN, the award-winning youth fitness program of the Big Sur Marathon Foundation, has been selected as one of a handful of national programs featured by the New Balance Foundation Billion Mile Race. The Race is challenging America’s schools to collectively run, jog, and walk one billion miles. Participation by schools is easy and completely free, and by sharing their miles, schools make themselves eligible for exciting grants and prizes. 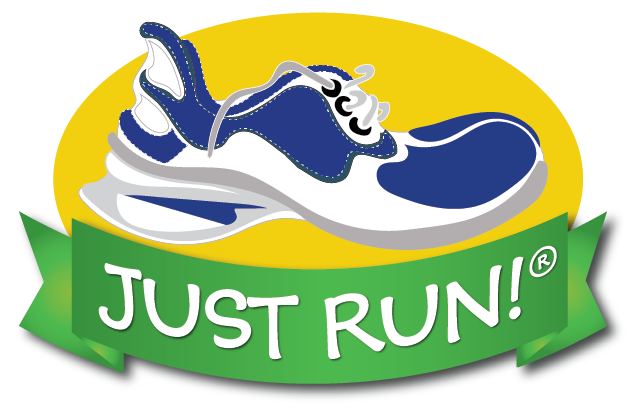 The JUST RUN program reaches more than 15,000 students annually and offers a turnkey, website-based program that encourages running as a healthy lifestyle. The free program provides resources for leaders and includes a “Run Across the USA” tracking system along with other information on healthy eating (Just Taste) and good citizenship (Just Deeds). An added incentive of joining the Race is that participating schools are eligible for exclusive grants and prizes throughout the year. Plus, any school enrolled in the JUST RUN program that registers and posts miles by November 15th will earn a chance to win a Fender portable speaker system for their school use. You can read the official rules at billionmilerace.org/JustRunPromo. The New Balance Foundation Billion Mile Race is hosted by Active Schools Acceleration Project, an initiative of ChildObesity180 at Tufts University Friedman School of Nutrition Science and Policy. Generous support is provided by title sponsor, the New Balance Foundation. Learn more and join the Race at www.billionmilerace.org.